A few years ago I watched anlistened to Mr. Felix Galamukani Banda and Mr. Chibamba Kanyama on TV speak about poverty and wealth creation. I must mention that I do not listen to motivational speakers for reasons I cannot share now but these two gentlemen struck me to the ground. They said one profound truth which I think many of us missed. Talking about poverty they said, POVERTY IS NOT THE LACK OF MONEY. I think this is very true for many of us now and very true for our country today. For as long as we keep thinking that Zambia doesn’t have money, we will continue borrowing. For as long as we keep thinking that we a poor country because we do not have millions of dollars, we will continue running after those that have millions of dollars to give. The problems we have as a country today maybe be money related but we need more than just money for us to solve these problems. We will not deal with our debts by borrowing more money from China or the IMF, as a matter of fact no amount of money will sort out our debt issue. My advice to the President of Zambia and his minister of finance is, please stop running after those with money, thats not the solution to our problems. Our biggest problem today in Zambia is our inability to create wealth as a country. Money from China or from any donor will not bring dignity to our country or to our people. It will just undermine our sovereignty and relegate us to unfathomable levels of poverty. My humble advice to President Lungu and his ministers is, stop running after millions of dollars, start running after people with ideas. People with the mind to create wealth for the country. Selling ZESCO or any other assets is not a solution in itself. I have been lucky in my journey through life as I have had the privilege of knowing and meeting great minds of so many Zambians. Zambians that have brilliant minds to change the course of this country. We do have abundant resources, we need to organise minds that can turn these resources into the millions of dollars. How do we do this? Let’s deal with our education system as a start. Let’s make our curriculum relevant to our situation. Secondly, beyond political lines you will find great minds who know how Zambia can grow. Identify these minds and bring them together and let them share their ideas with you. The belief that we need money to be wealthy has led to more corruption too. For people to have more money, they have to steal more because for them to have more money is to be wealthy. Zambia needs more than just money, it needs minds of people to create wealth. The water, the youth, the minerals, the land, etc these are resources that can be used to create the dollars we want. 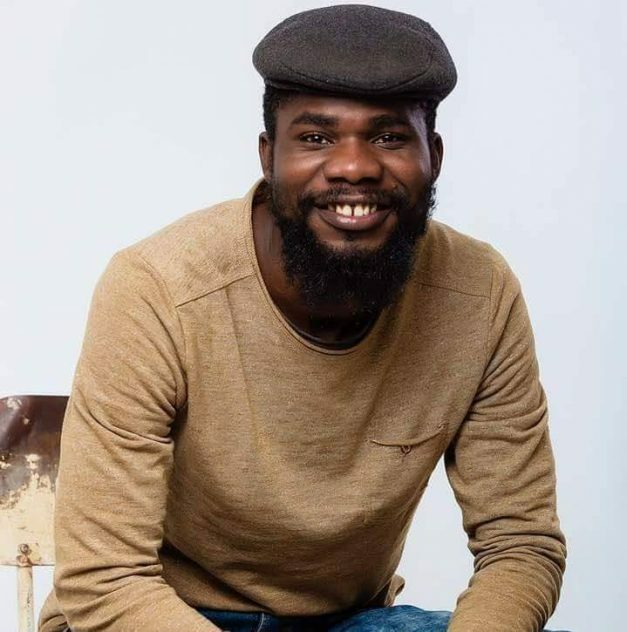 Right on, Pilato! Only if would listen!!! !